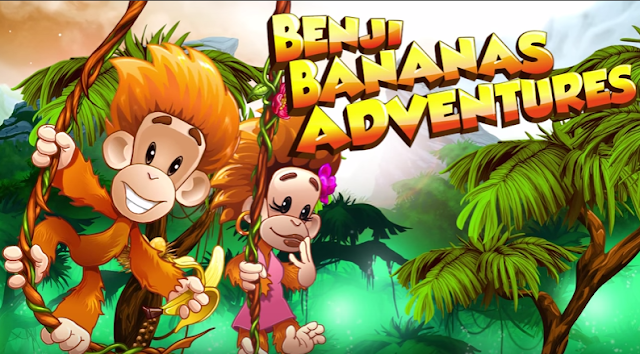 Benji Bananas Adventures - everyone's favorite swinging monkey returns for more action in the jungle. This game is packed full of fast action and stories from The Jungle! - Jungle, Waterfalls, Hills, etc. 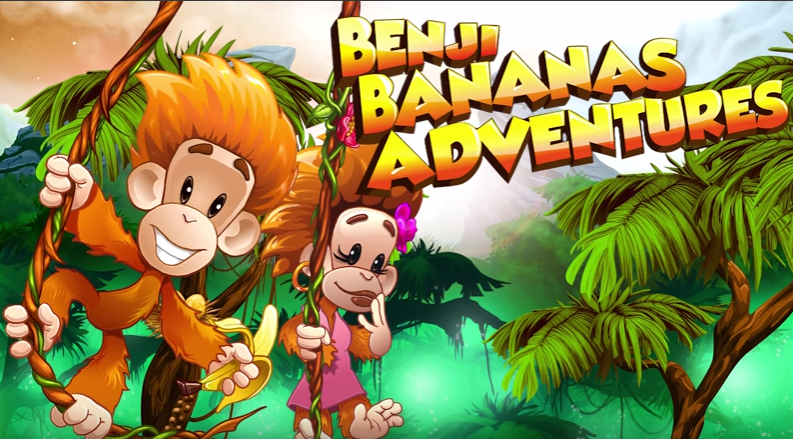 Benji Bananas Adventures: install APK and play the game!